EAW027947 ENGLAND (1950). 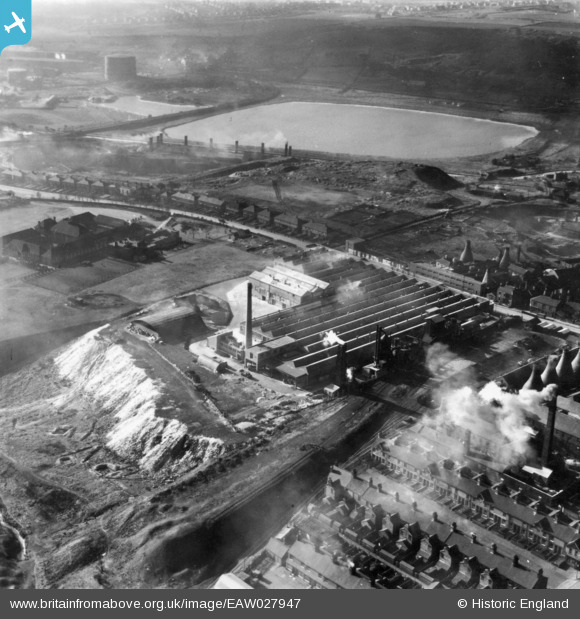 The Richards Tiles Ltd Brownhills Tile Works and Westport Lake, Tunstall, 1950. This image has been produced from a print. Title [EAW027947] The Richards Tiles Ltd Brownhills Tile Works and Westport Lake, Tunstall, 1950. This image has been produced from a print. Its now a local park with visitor centre playground and cycle hire.